Tread Mark Texture - Made with a strip of strong tire tread marks, this durable dog toy is fun to chew with tread marks that engage your dog while they chew and play. 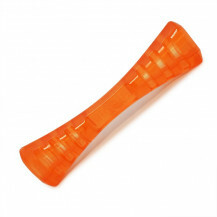 Durable Floppy Fun - Featuring our durable Chew Shield and heavy-duty binding, this dog toy is squeaking fun! Great for shaking, and playful games of tug, this toy stands up to rough play time and time again. 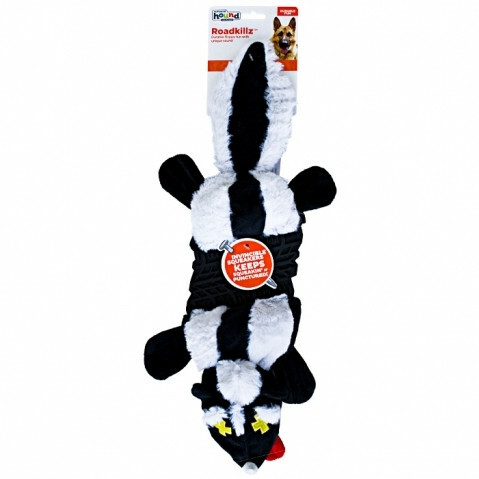 Heavy Duty Dog Toy - Great for heavy-duty fun, this Roadkill Raccoon dog toy is a strong and durable solution for dogs that like chew toys and squeaky toys alike! 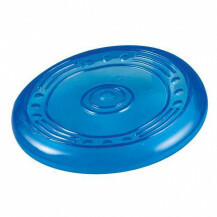 The Outward Hound Invincibles Roadkillz Dog Toy, featuring signature invincibles squeakers and a strong built-in chew shield, pack more punch than average dog toys as they are made with a strip of durable rubber that adds strength to an already super tough toy! 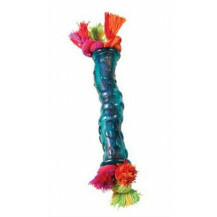 The Invincibles roadkillz range is a great choice for dogs who love to chew, shake and tug with their toys.